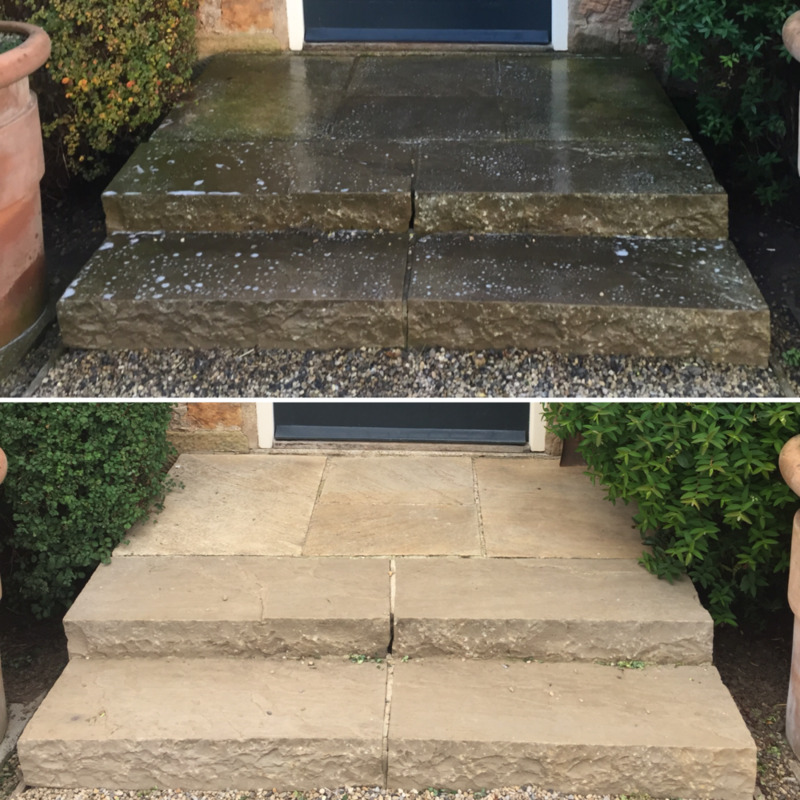 We use a variety of techniques to restore external paving and flooring. Our 4000 PSI commercial pressure washing unit makes light work of heavy dirt. From 1000m² to smaller projects, we can revive a tired surface. If you or your business could benefit from a comprehensive pressure washing service in Darlington and throughout the North East - Just Call.